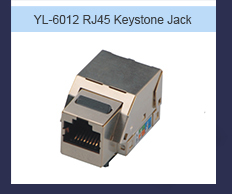 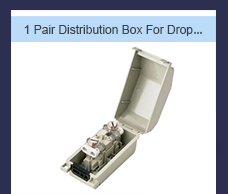 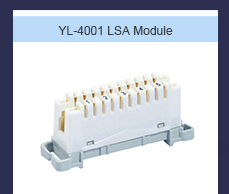 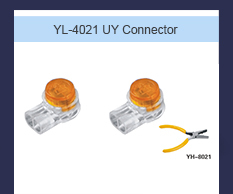 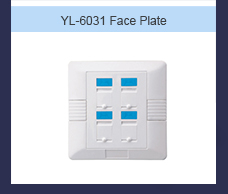 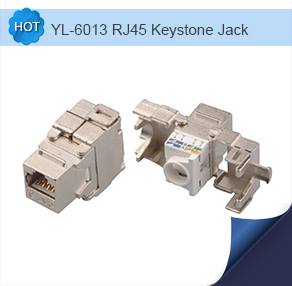 Description:RJ45 Keystone Jack manufacturer / supplier, offering Distribution Box, Fiber Optic Patch Cord, etc. 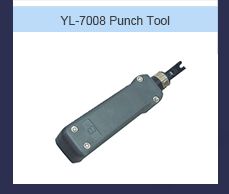 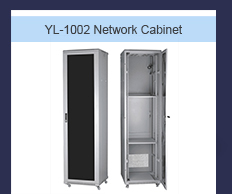 NINGBO YULIANG TELECOM MUNICATIONS EQUIPMENT CO.,LTD. 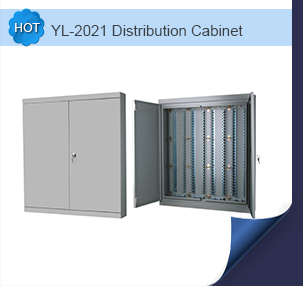 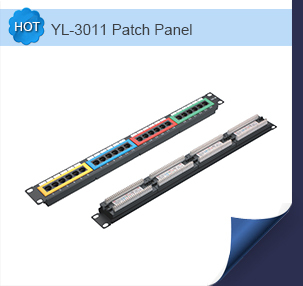 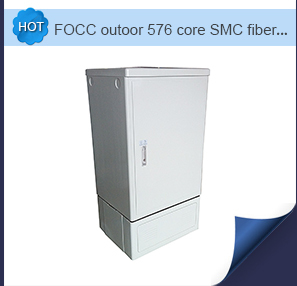 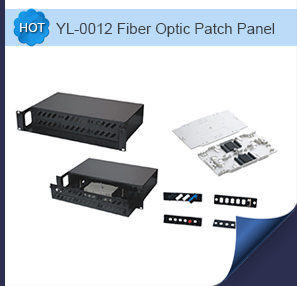 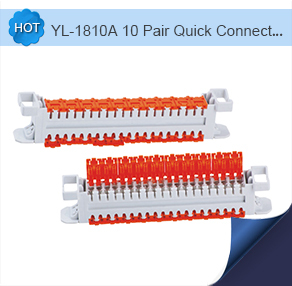 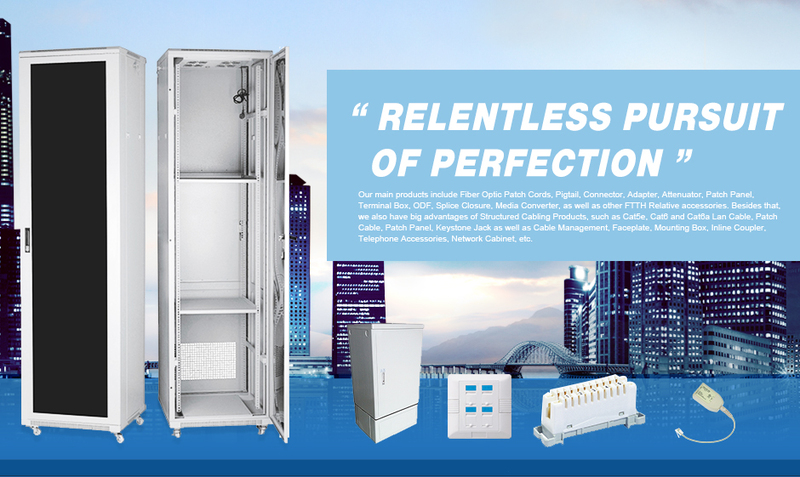 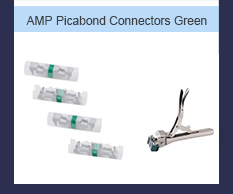 specializes in the production of Fiber Optic Terminal Box,Optical Cable Cross Connection Cabinet,FTTH Cabling Accessories.